During the E3 2017 conference in Los Angeles, Bethesda announced the arrival of two new DLCs for The Elder Scrolls Online. 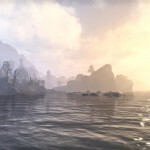 Horns of the Reach and Clockwork City, these expansion names, were presented with a first trailer that you can see at the middle of the article. 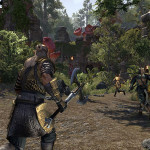 The company also seized the opportunity to announce that The Elder Scrolls Online has reached 10 million players, and that the userbase of its MMORPG continues to grow steadily on all platforms. 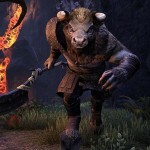 A release date for DLCs has not been widespread, so we expect any updates from Bethesda in the coming weeks. 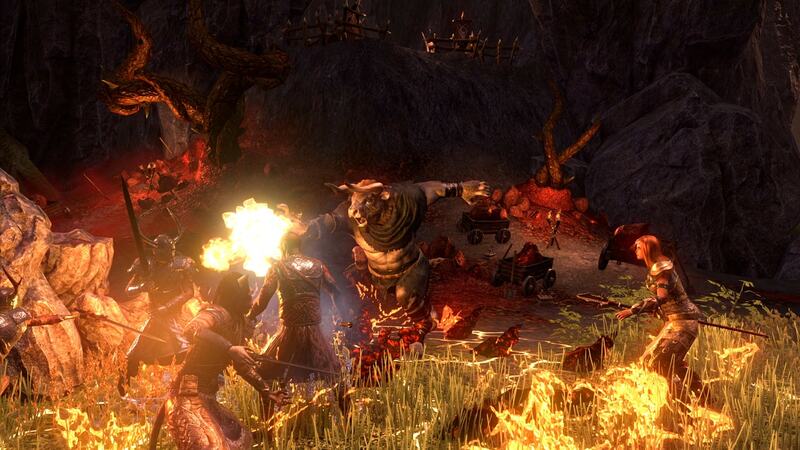 Morrowind’s stand-alone expansion to The Elder Scrolls Online has already hit the market. 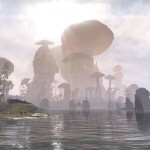 Bethesda treats The Elder Scrolls Online: Morrowind as a reboot of the entire MMO. 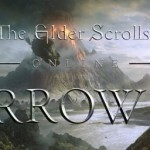 And it’s not just because the company has added a lot of new locations and challenges to this standalone extension (it’s not necessary to have the basic version of The Elder Scrolls Online). 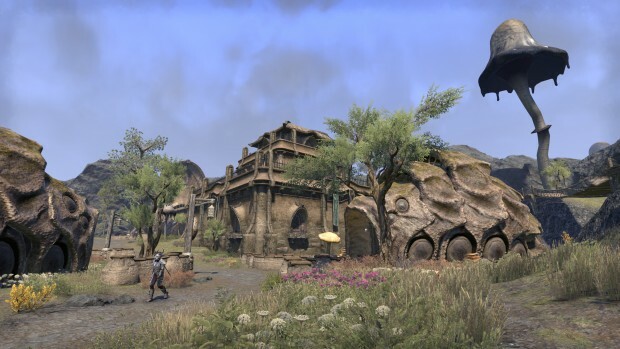 ZeniMax has been working hard in recent months on a number of patches that mostly focus on gameplay, which has opened up the The Elder Scrolls Online world for sandboxing and unlocked gameplay from a “sectoral” character. 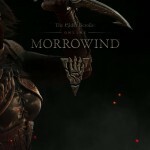 Below you will find the premiere trailer of the Morrowind extension to The Elder Scrolls Online. 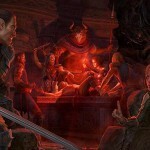 The official patch notes for patch 3.0.6 of the PC / Mac version have arrived. Read directly afterwards, what exactly the update contains. 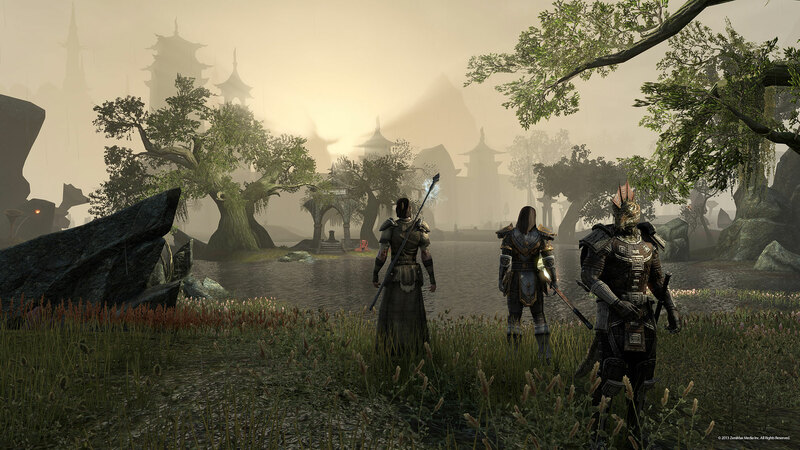 The Elder Scrolls Online v3.0.6 includes several patches and improvements to Battlegrounds, including long load times, queue problems, and more. Developers have also made several corrections to the Halls of Fabrication and various display problems. They also reset the cost of resetting Attribute and Skill points to their usual values. 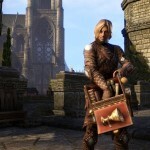 The patch is about 125 MB in size. Fixed an issue where more than four players could be on a single team. Fixed an issue where certain resource nodes found in Nchuleftingth and the Forgotten Wastes were respawning more quickly than intended. 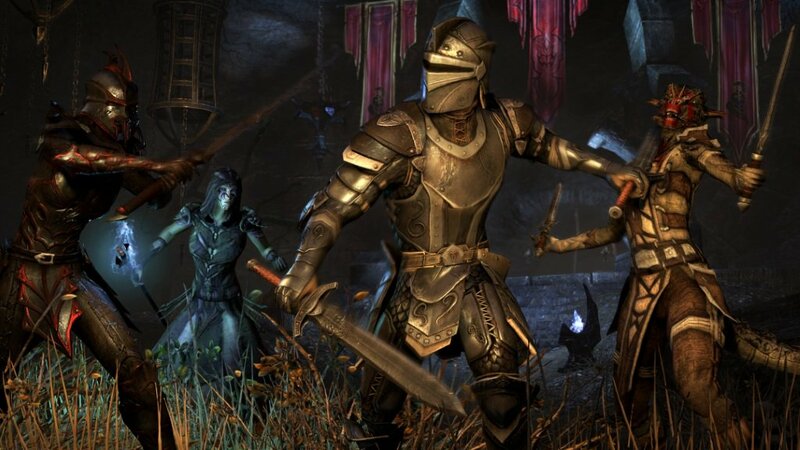 Fixed an issue where arms would be missing on characters wearing Ashlander armor. No need to be up in arms about this issue, t’was merely a flesh wound.